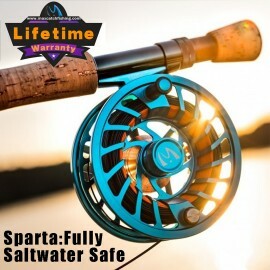 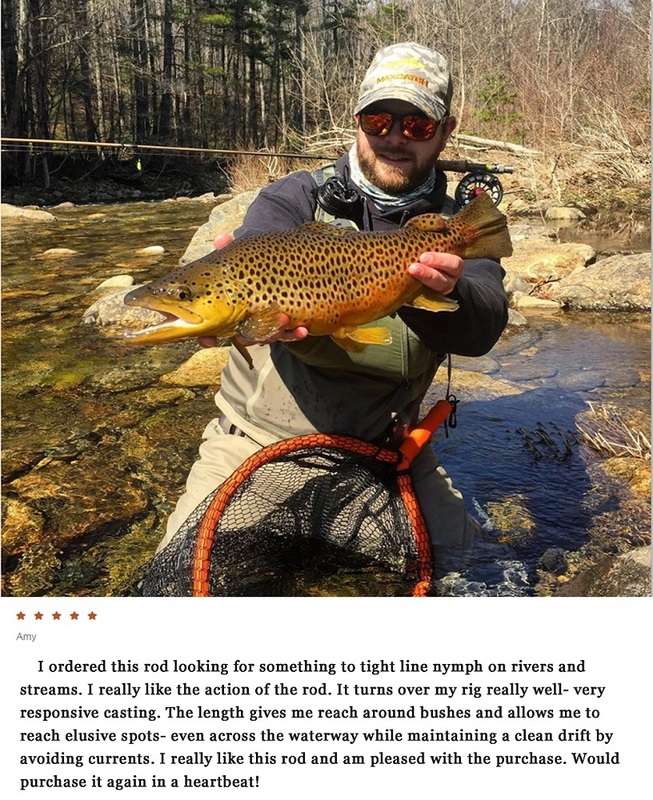 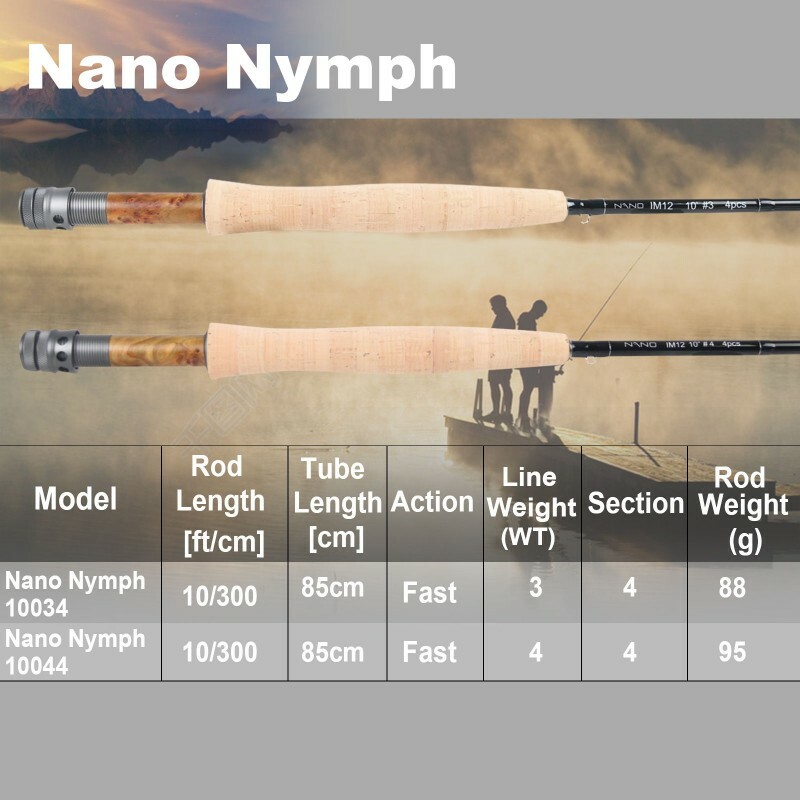 You cannot find a comparable specialized Nymphing rod at this price point, and in fact they easily compete with rods costing 3 plus times more. 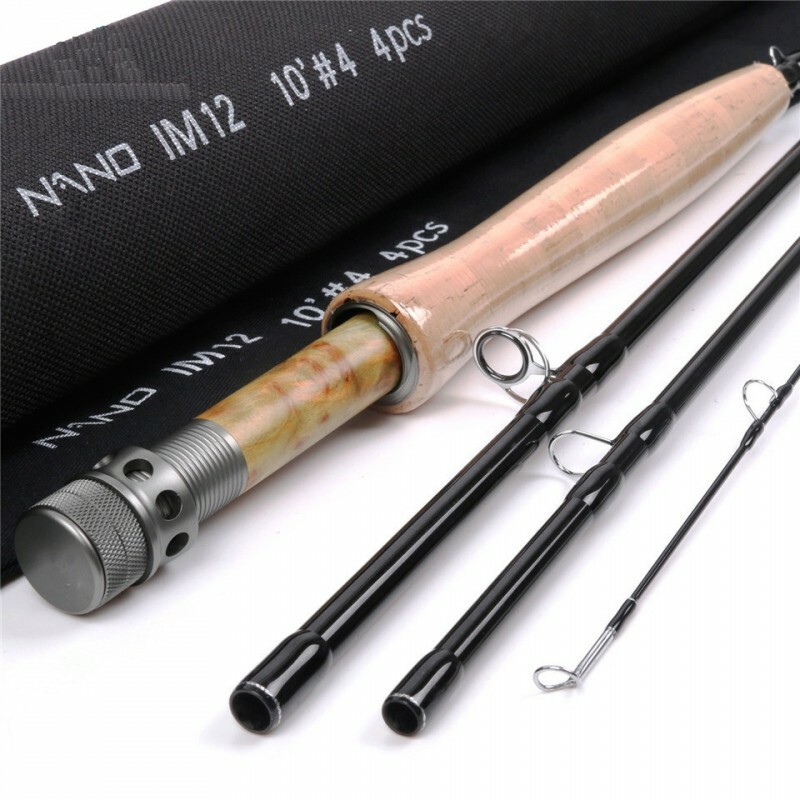 These rods are designed to catch fish- actions are specifically tweaked for Euro Nymphing, enabling you to turn over longer leaders & lightweight flies if necessary, while still giving you tippet protection. 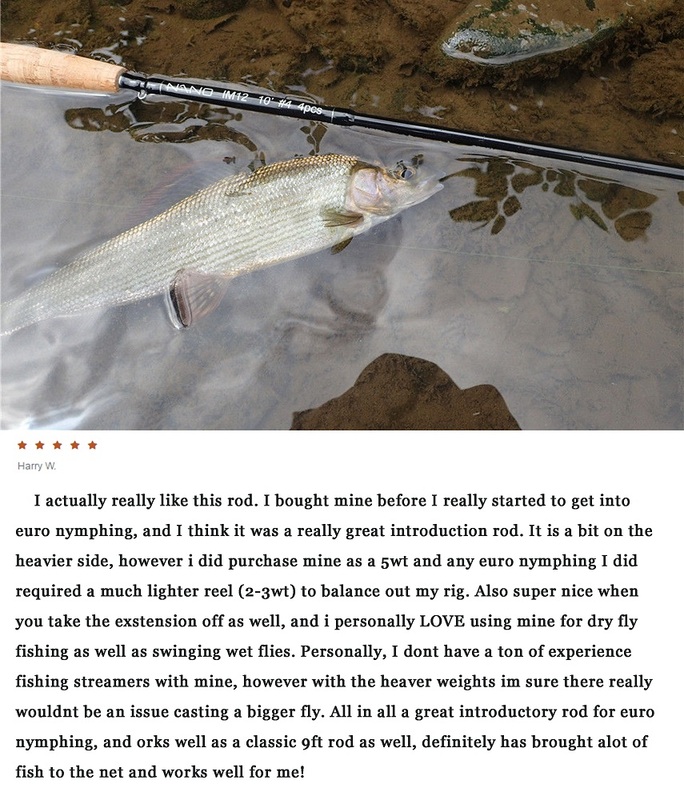 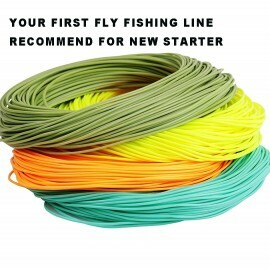 They also make fantastic wet fly/soft-hackle rods, due to their extra length & softer tips. 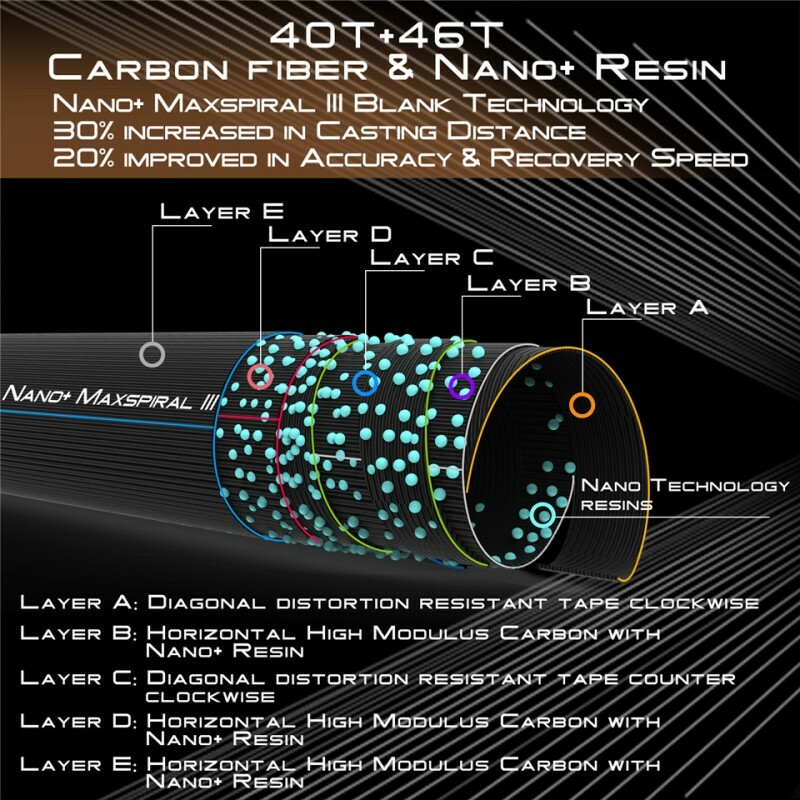 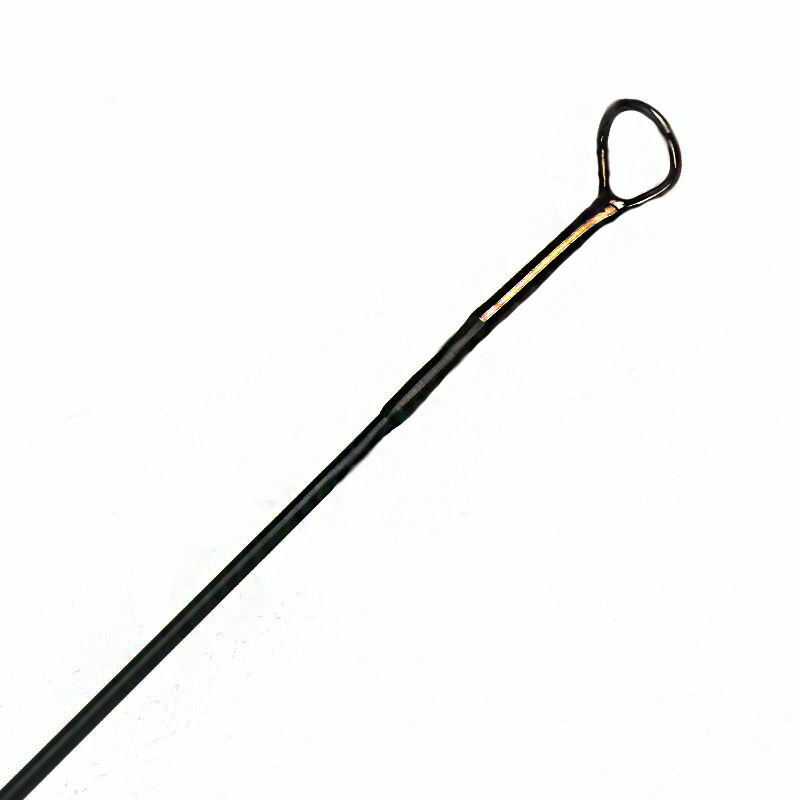 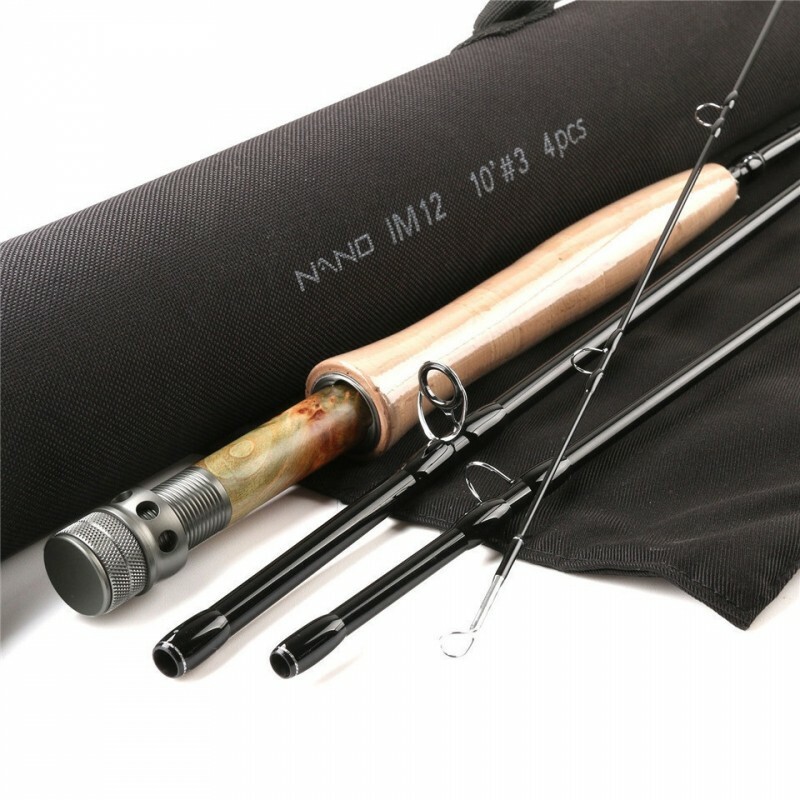 These rods are all designed to balance nicely and be light in the hand to minimize fatigue. 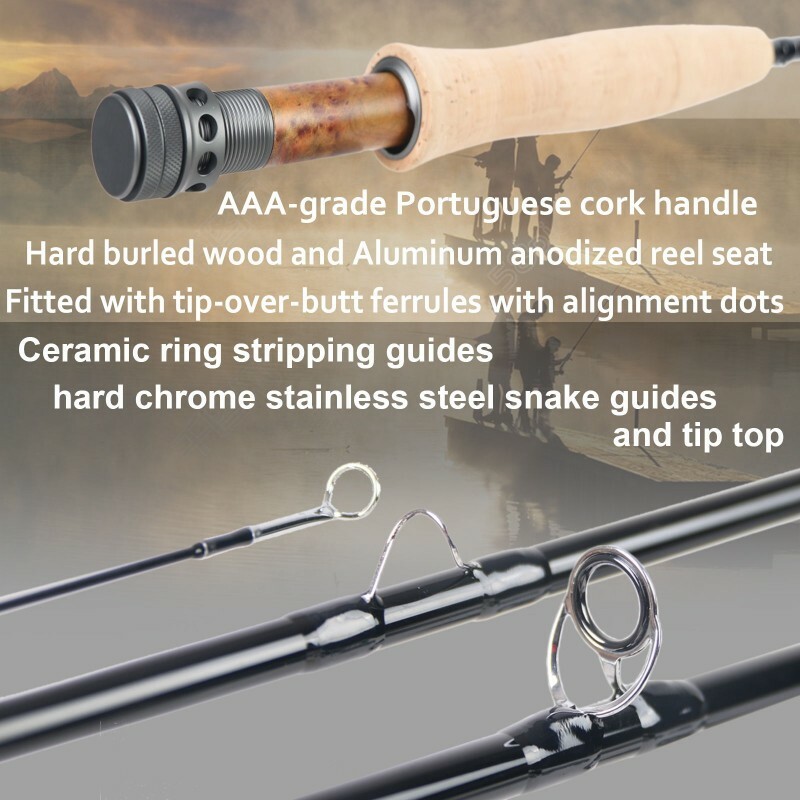 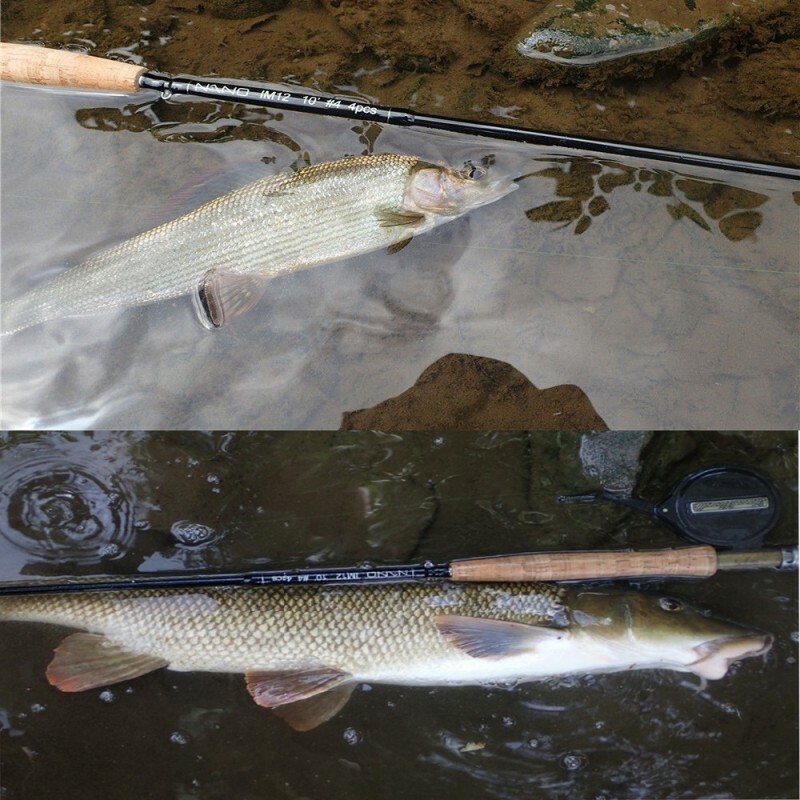 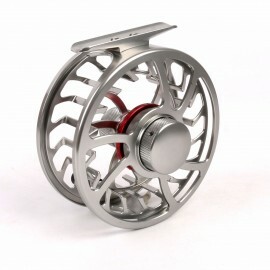 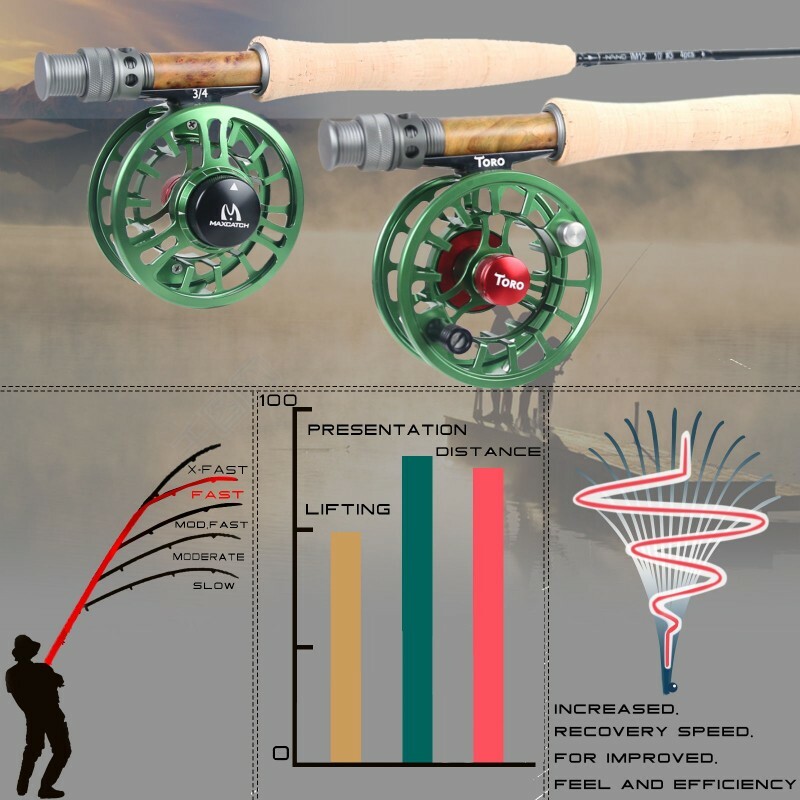 The #3 and #4 rods are ideally suited to Euro Nymphing, while the #4's crossover into both Euro & Indicator nymphing. 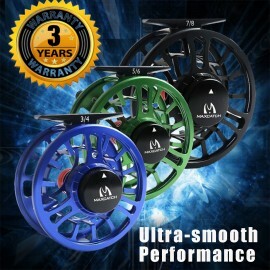 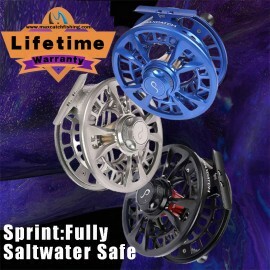 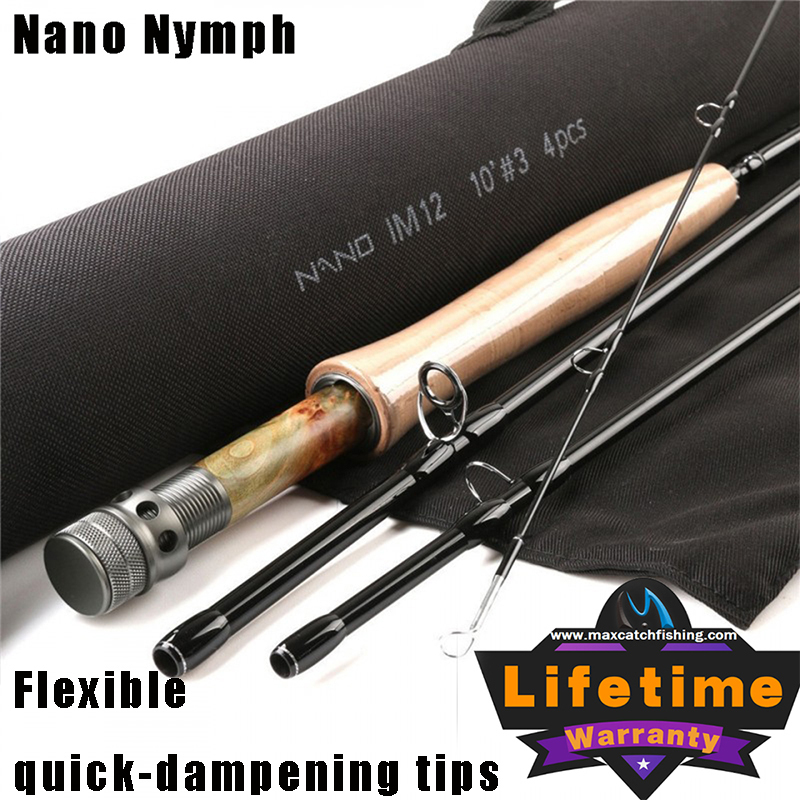 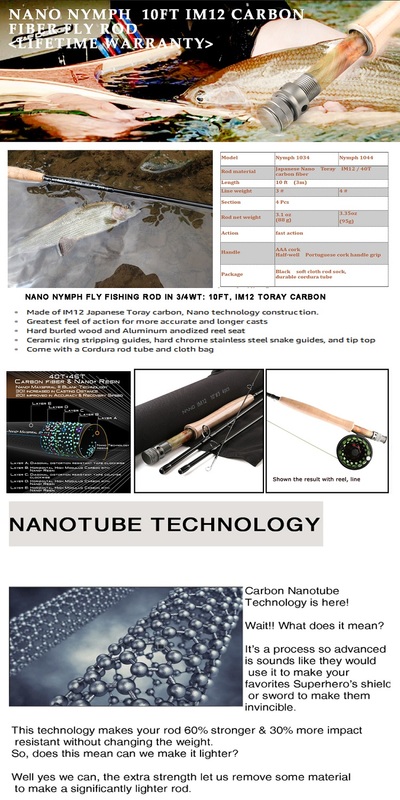 To really maximize your rods performance for Euro Nymphing, consider purchasing a matching Maxcatch Competition Nymph line.